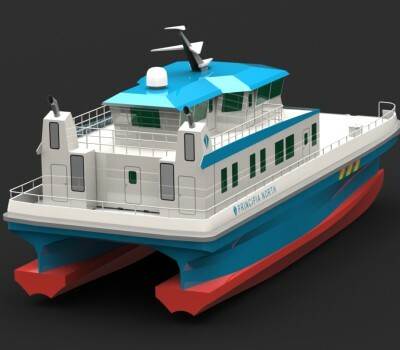 PRINCIPIA group has a combined resource of more than 40 naval engineers, naval architects, draftsmen and specialists to assist worldwide Operators, Companies, Shipyards and Naval Design Offices on naval projects. We are at your disposal to discuss your project and propose you a scope of work in order to fit your needs. 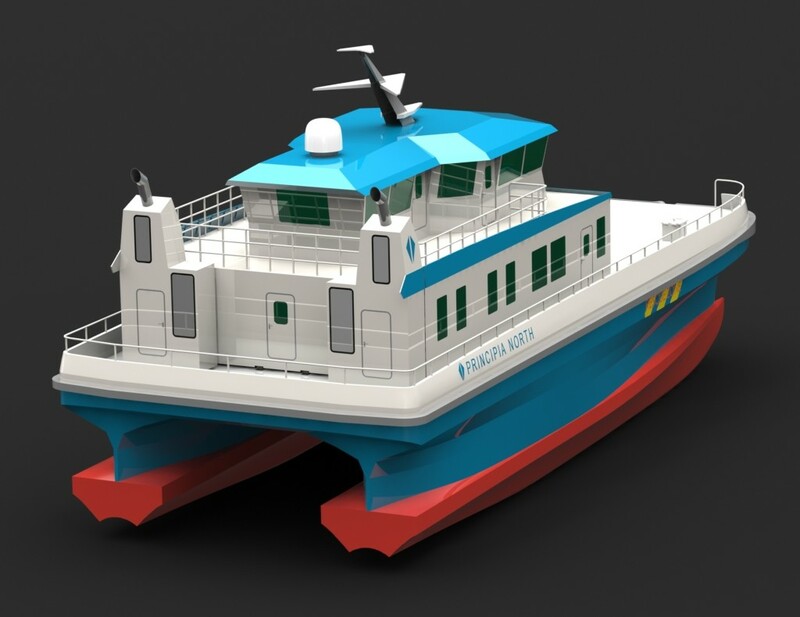 Our expertise gained on projects from conceptual phase to detailed design activities enables us to provide a complete scope of services covering naval architecture, vessel design and conversion, naval structural studies and expertise on advanced naval studies. 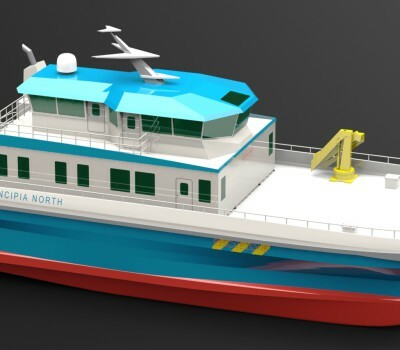 Relying on our own naval design office and based on past experiences in shipyards, naval design offices and classification societies, we can perform the full scope of work for naval architecture studies. 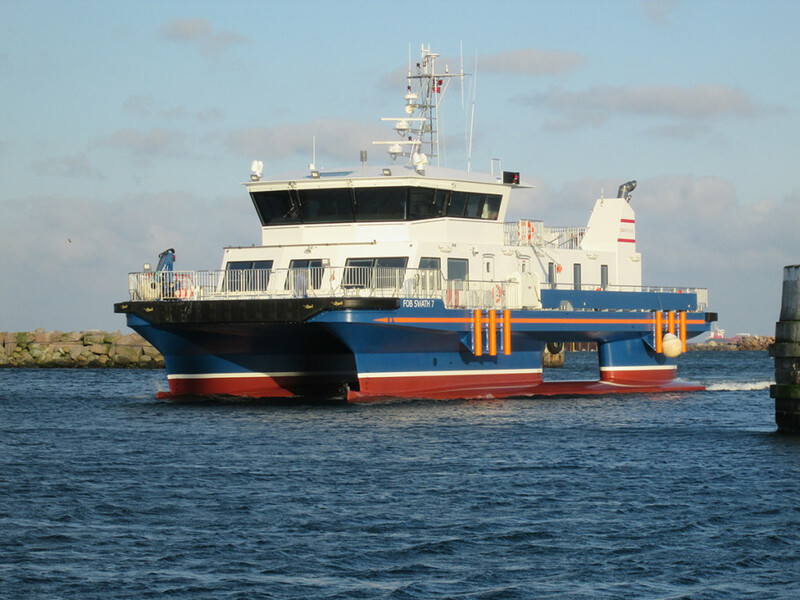 Our team includes experienced naval architects, naval engineers and draftsmen that are fully aware of design constraints related to vessel design and conversion. 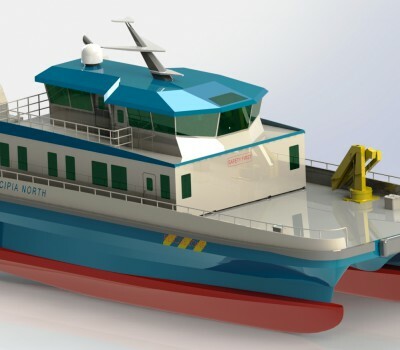 We can propose naval architecture studies, from early design to detailed design, including general arrangement, hull form, structural arrangement and scantling, engine room and propulsion arrangement, weight breakdown, stability analysis and performance predictions. We can also prepare piping diagrams, electrical load analysis, Class required drawings and specifications of main equipment upon Client request. 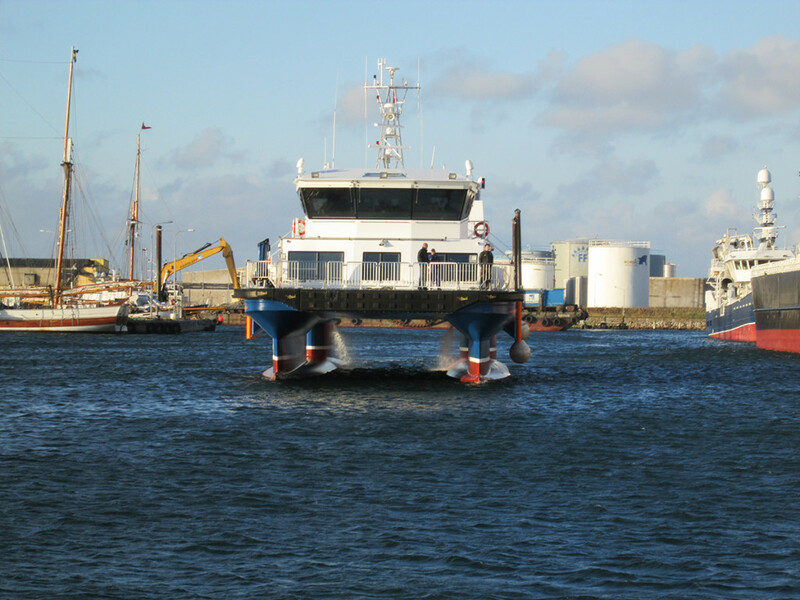 If deemed necessary, and in order to take into account particular design constraints, we can also perform vessel surveys in the frame of conversion process and future operating site reviews for new vessels to be designed. 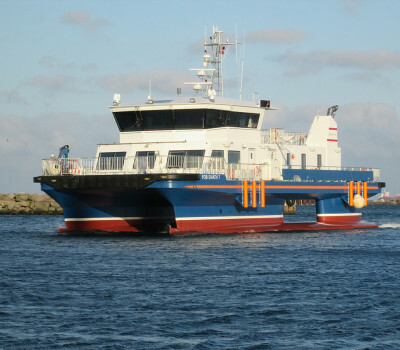 From our group’s experiences in naval architecture and design activities, we can carry out the design of new vessels and perform the engineering for vessel conversions. Where required, we can rely upon our specialists in interrelated disciplines such as hydrodynamic and structural design. We can provide engineering services at every stage of the design process, from conceptual studies to FEED activities and detailed design engineering. Conceptual studies are based on Client needs and requirements to converge toward practical and cost effective solutions. They also account for a risk assessment of the proposed design to assist the Client in making financial decisions associated with their projects. 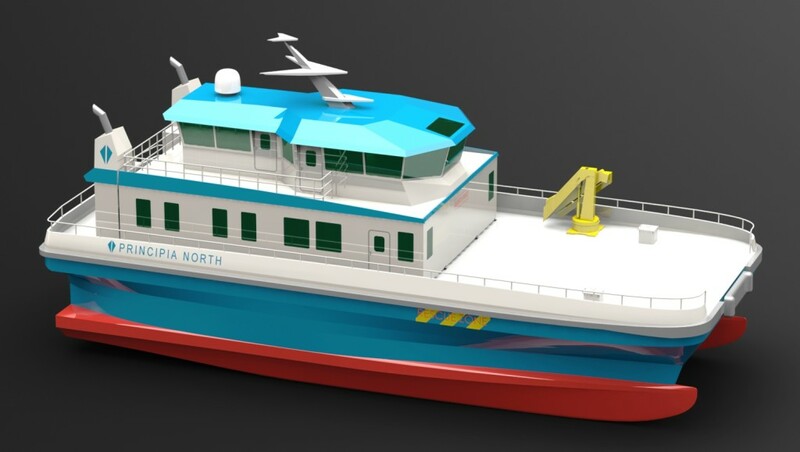 Then, following those conclusions, feasibility studies, FEED activities and detailed design engineering are performed in order to provide the Client with a vessel that fits its needs. We can work in close cooperation with Classification Societies in order to identify applicable rules at the early design stage as well as during basic and detailed design studies. We are able to submit relevant and statutory drawings for Class approval. 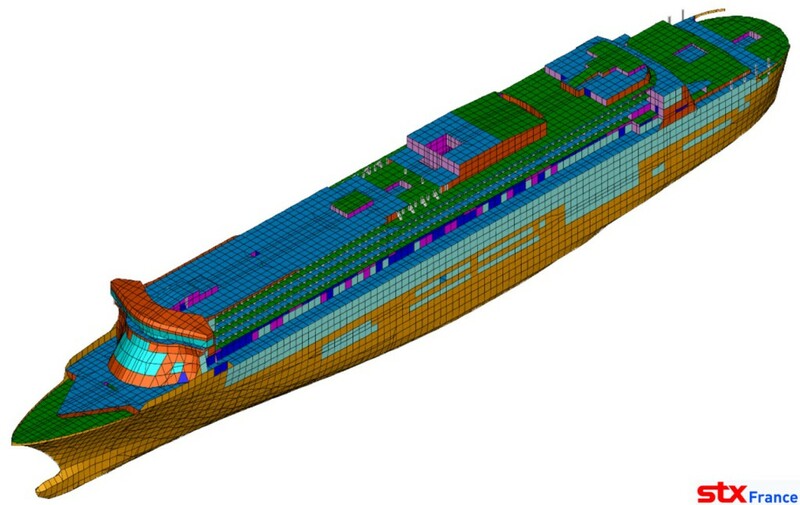 Based on our strong background in naval structures, we can perform naval structural studies for both navy ships and civil and commercial vessels. Taking into account loads from equipment, environmental conditions and external or internal aggression, we can design the structural arrangement in order to comply with the required Client and Class criteria. We can also, based on a preliminary structural arrangement proposed by the Client, perform scantling justification. 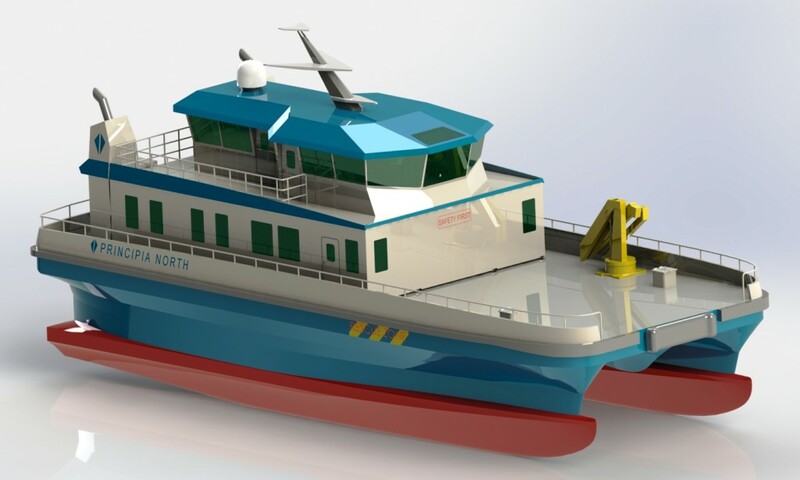 Scantling optimization, with regard to Class criteria, can also be proposed in order to optimise structural weights, decrease ship building costs, improve ship performances for fast vessels and increase cargo capacity for commercial vessels. For structural scantling justification and scantling optimization, a 3D finite element model is built in order to correctly take into account the structural arrangement and its stiffness and so get a confident structural response with regard to design loads. 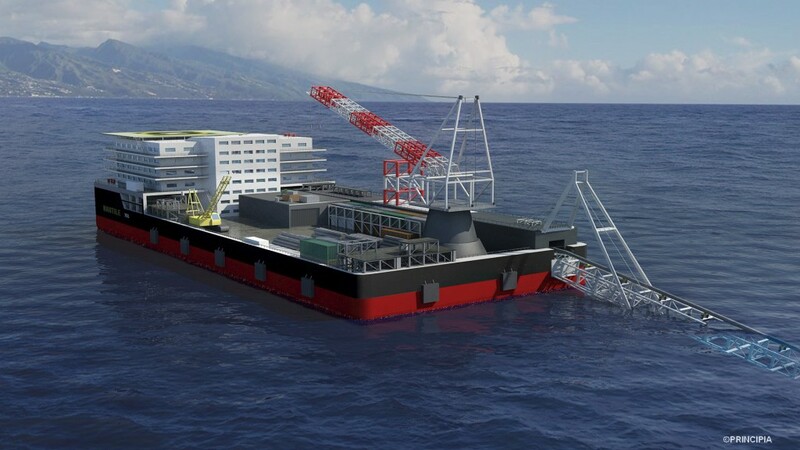 Our core expertise in both hydrodynamic and naval structure engineering allows us to perform hydrodynamic, structural and coupled hydro-structure advanced studies. 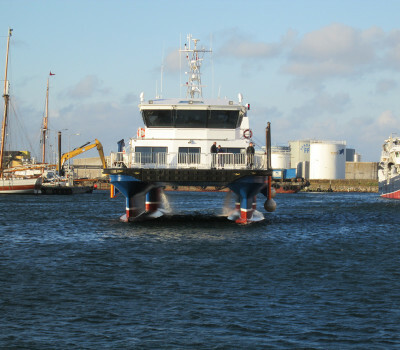 We can carry out sea-keeping and hydrodynamic analysis to extract global and local loads. These extracted loads can be used to perform structural analysis such as global strength and fatigue analysis of vessel hulls. With regards to risk and structural integrity assessment, we are able to perform a variety of analyses including dedicated collision, dropped object and underwater explosion analysis. 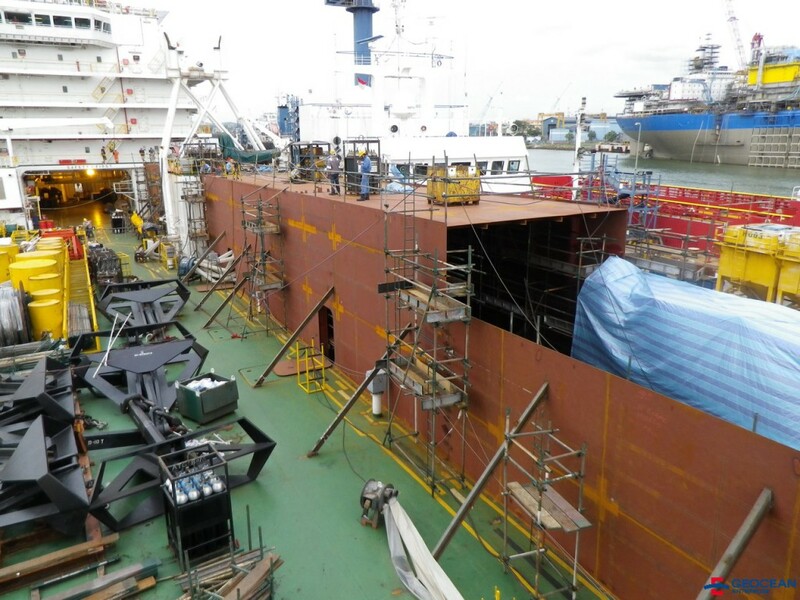 For vessels where performance requirements are included in the ship contract, we can also perform hull resistance studies, prepare tank test specifications and carry out tank test follow-ups (if required). All of these advanced studies are carried out with industry recognised software that we have developed significant expertise in over many years. For hydrodynamic studies, we use our own developed and industry recognised software and for structural analysis we use commercial software used and approved by our Client.